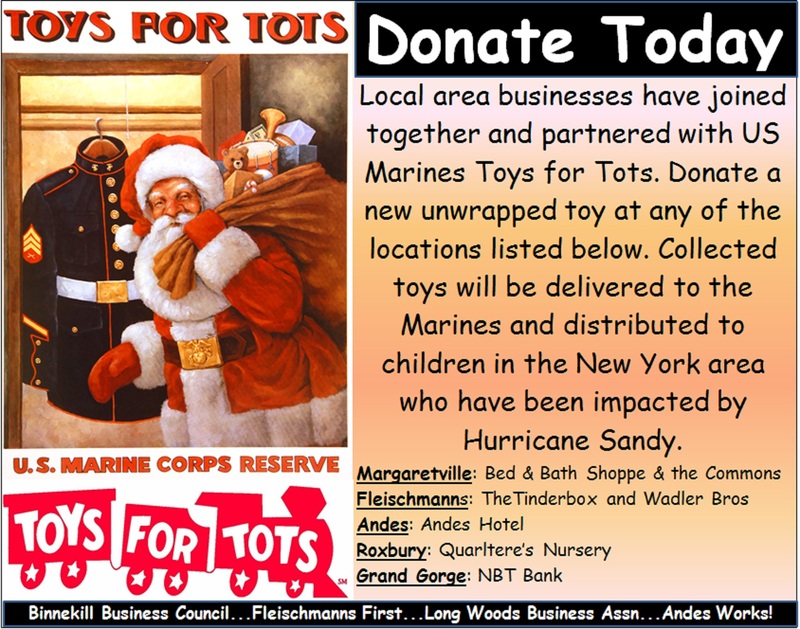 Toys for Tots in Delaware County! | Andes Works! ← Saving Farmland for Farmers: Farm Catskills Event! Image | This entry was posted in Activism, Community, Events, Giving, NY, Our Neighbors. Bookmark the permalink.